Sweeney Todd, an unjustly exiled barber, returns to 19th century London, seeking vengeance against the lecherous judge who framed him and ravaged his young wife. The road to revenge leads Todd to Mrs. Lovett, a resourceful proprietress of a failing pie shop, above which, he opens a new barber practice. 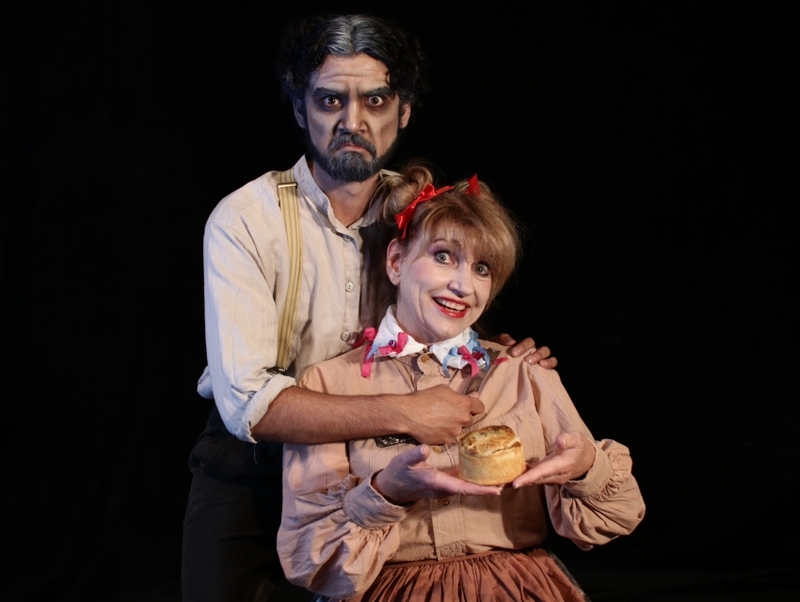 Mrs. Lovett’s luck sharply shifts when Todd’s thirst for blood inspires the a new ingredient into her meat pies that has the people of London lining up … and the carnage has only just begun!